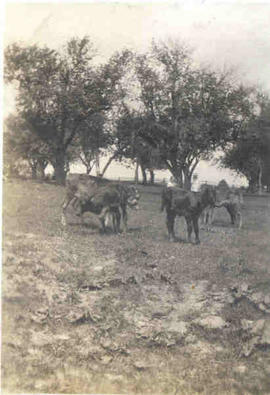 Alonzo Williams with his cattle. 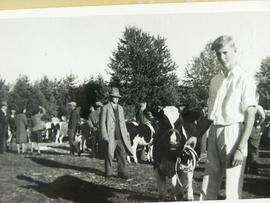 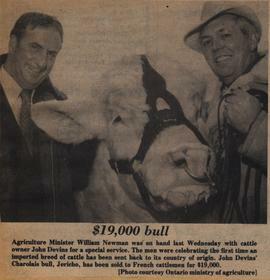 Mervyn Jessop with 1st prize winning calf at the Beeton Fair. 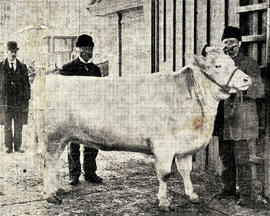 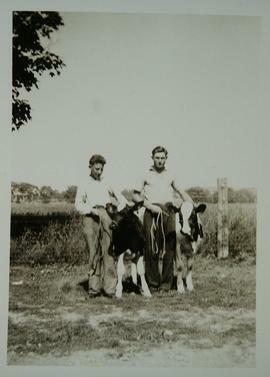 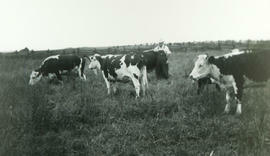 Photograph of the cows on the Peterman Dairy Farm.